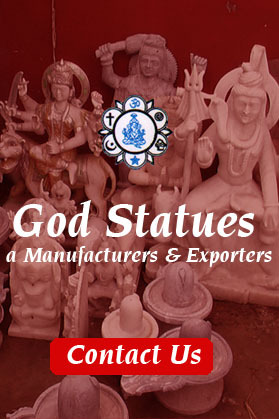 God Statues have expert packers to provide International export standard packing, safe transportation and safe delivery to destination. God Statues have the required experience, expertise and in-depth knowledge to offer only the best quality stones and stone artifacts to our clients. 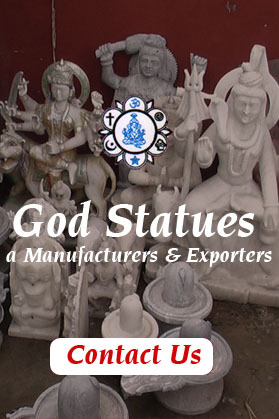 God Statues team works in close co-ordination with our clients to understand their specific requirements and deliver products in exact accordance. 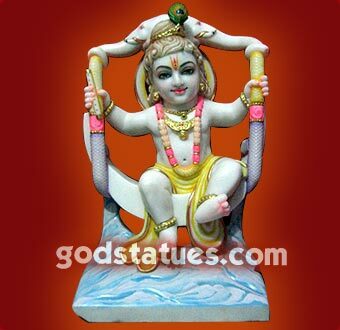 God Statues provide liquid lamination facility for glossy and keep long Time. 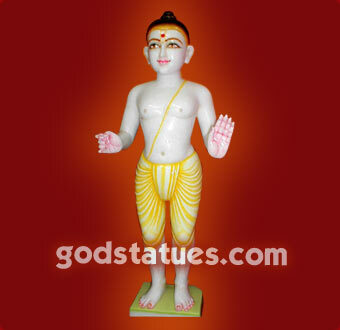 God Statues offer best quality at competitive prices. We are among the top companies involved in manufacturing, supplying and exporting a wide array of Marble Swaminarayan Statue.